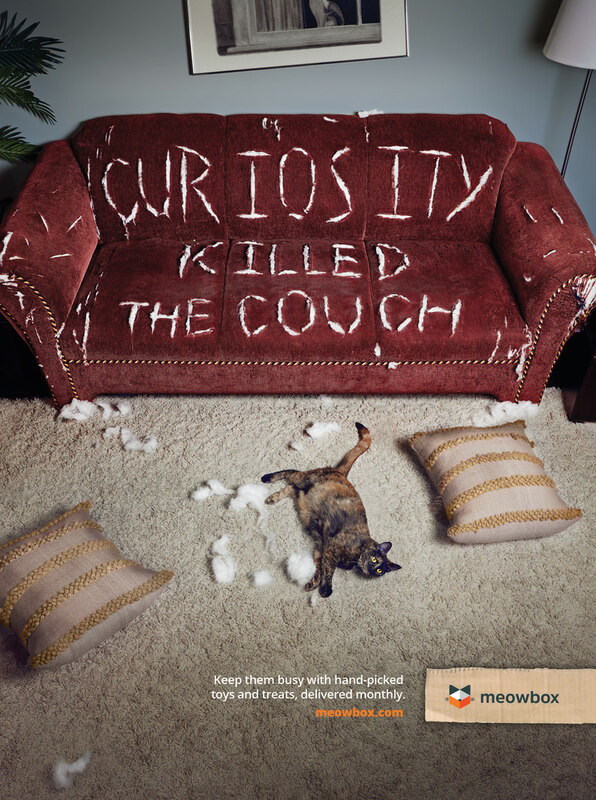 Andrey Popov was recently commissioned to shoot a new print and social campaign for Meowbox, a subscription based company which delivers a box of new toys and goodies for your cat every month to keep them entertained and engaged. 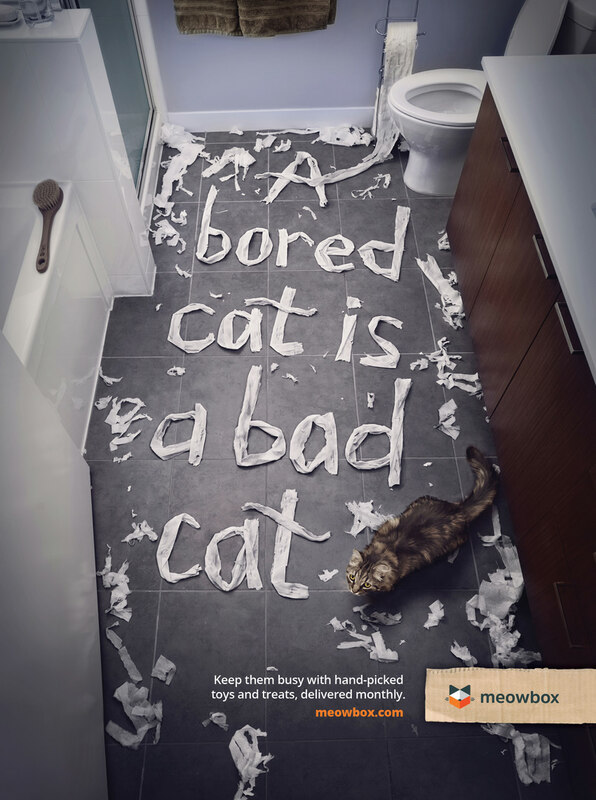 The campaign’s purpose was to show what happens when a cat gets bored. Andrey Popov is an advertising lifestyle, portraiture, and editorial photographer based out of Vancouver, Canada. See much more of his work at andreyapopov.com.